If you don’t own the Google Pixel 3 and want to try out the phone’s launcher, you’re in luck — you can now install the phone’s launcher on any device running Android 9 Pie. The APK can be picked up at APK Mirror (via Android Police). The new Pixel Launcher comes with a handful of changes, though they’re mostly minor. You’ll find some small UI tweaks like more spacing between icons in the app menu, and adaptive icons applied to all apps as standard. You’ll also find easier access to the Google Assistant button, as it has been snuck onto the Google widget. Some of the current smartphones that are running Pie include the Essential PH-1, the OnePlus 6, the OnePlus 6T, and the Google Pixel 2, and more will be added in the coming months — it’s a biggy for Android. 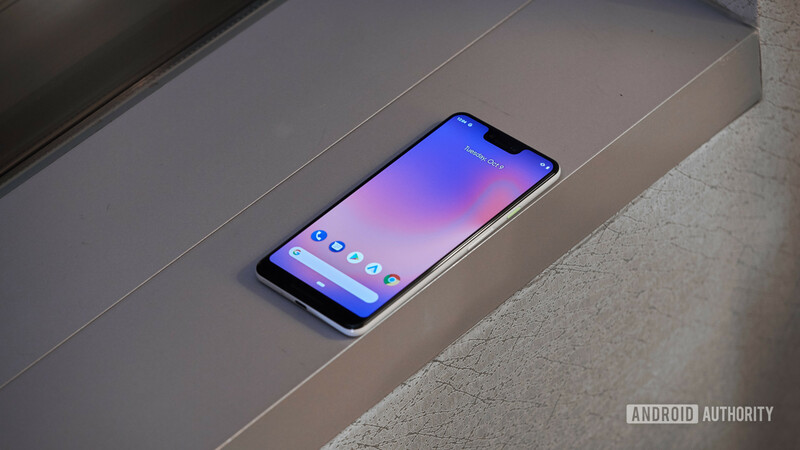 Meanwhile, if you’d like to check out our views of Google’s new phone itself, read our Pixel 3 review at the link. Download and install the APK via the button below. You’ll need to allow installs from unknown sources in your settings.